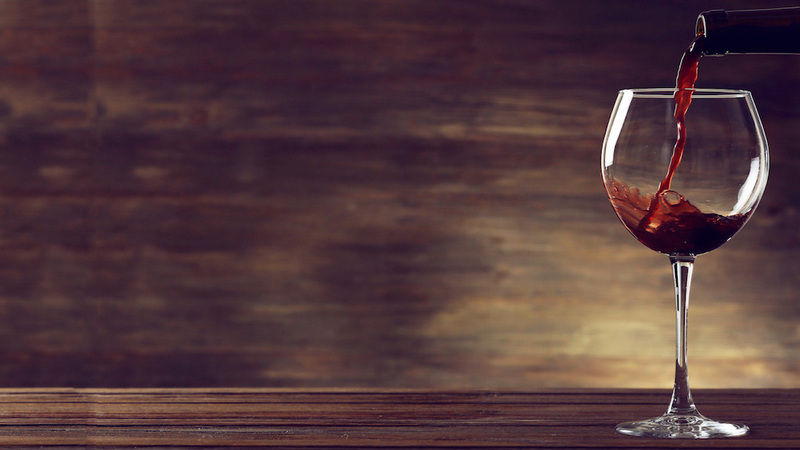 The tasting fee is $10 and it is refundable with purchases of wine of $30 or more. We serve flights of 4-6 wines. 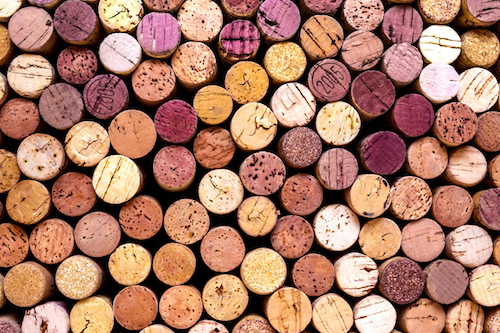 Wine tastings for groups of 8 or more to be arranged in advance. If not arranged in advance tasting is at the discretion of the staff with consideration to existing customers and tasting room crowd. Please make your reservation here. 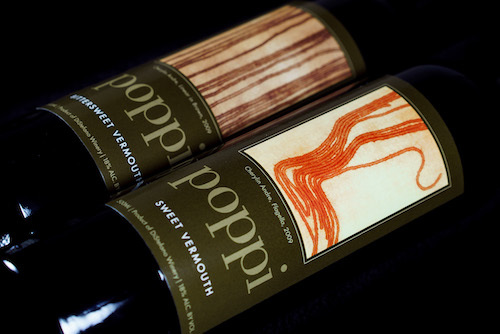 Andy Perdue of The Seattle Times has written an article about our Poppi vermouths. 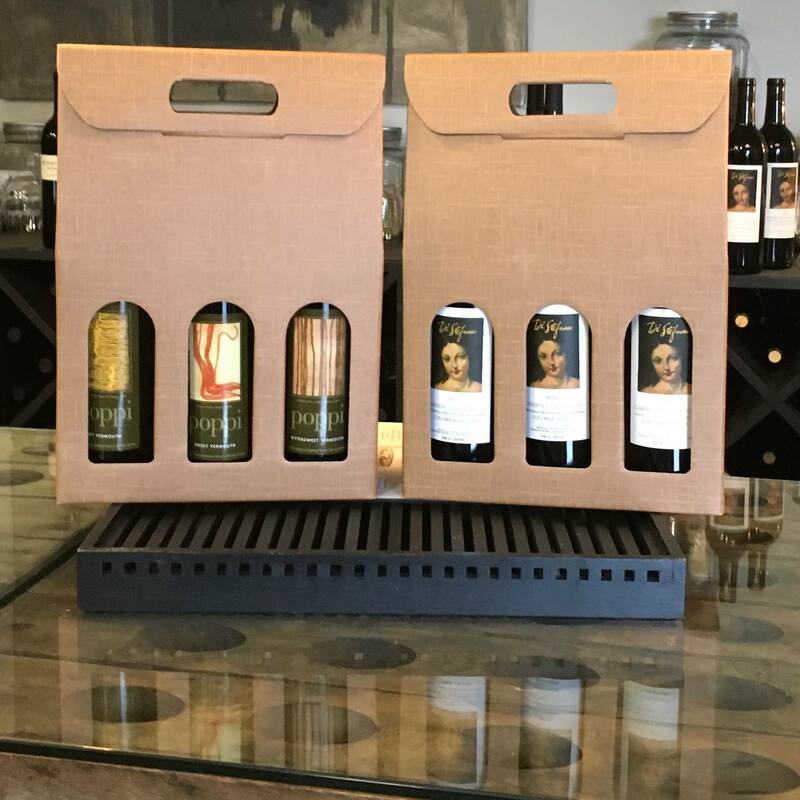 We are running a special offer on a gift set of three vermouths. 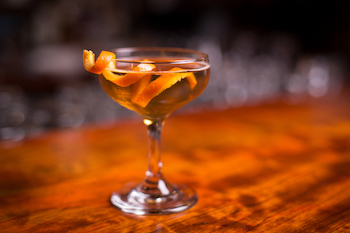 Reserve yours by ordering online and picking up in our tasting room, or have it shipped.